Surprises are for Christmas gifts – not for unexpected car failures this winter. Taking preventative measures to ensure winter road safety can save you the hassle of being stuck roadside in freezing temperatures. If it’s been a couple years since you last inspected or changed your battery, it may be time to replace it. Make sure to get it tested before it lets you down. Check to see that your antifreeze strength and level are correct before you start driving, in order to prevent engine damage. There’s nothing more important to ensure winter road safety than with good winter tires. Icy roads and losing control of your vehicle contribute to causing accidents during the winter. If you haven’t already, invest in winter tires and have them installed on your vehicle even before snowfall. You never know when snowy or icy conditions are expected. Download a weather app on your phone to have access to weather reports on the go. Know when a heavy snowfall or icy road conditions are expected, so you can either stay put or plan a better time to start driving. Knowing where you’re going, it will keep you focused and in control of your vehicle. Getting lost in a snow storm is not an ideal situation. Having at least half a tank of gas or more is highly recommended during the winter. You never know when you might encounter unexpected traffic due to weather conditions. Limited visibility during a snowstorm can be dangerous, more so with the days much shorter during the winter. Ensure that all or your lights are in good working order before leaving. Ensure that your wiper blades clear the windshield properly before you start driving. Wiper blades that don’t clean completely won’t allow you to see properly adding to driving stress. Make sure you top up on windshield wiper fluid for those super slushy days on the road. When weather conditions are severe, avoid driving until the roads are cleared up, unless absolutely necessary. Winter is one of the busiest time for local auto mechanic shops. Don’t wait until the roads are covered in snow to get your vehicle inspected or have your winter tires put on. Book an appointment today and get your car winter ready before the seasonal rush. 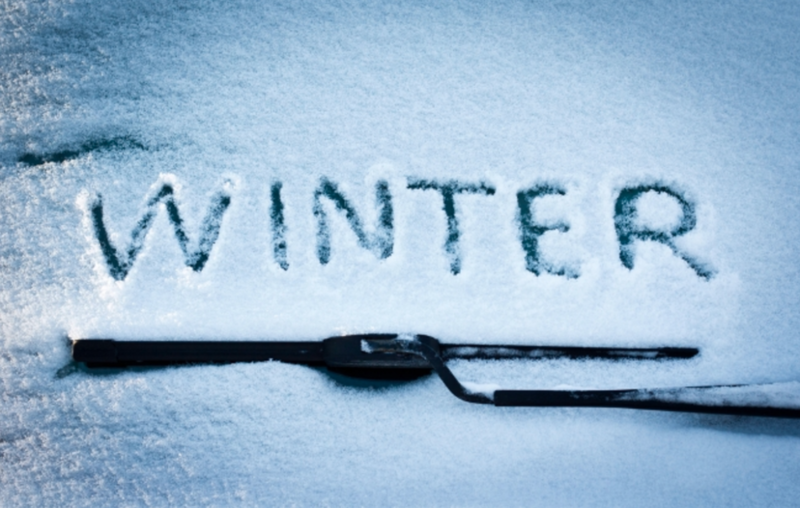 Get a pre-season inspection at Master Mechanic to feel confident and safe on the road this winter. Find a location near you!